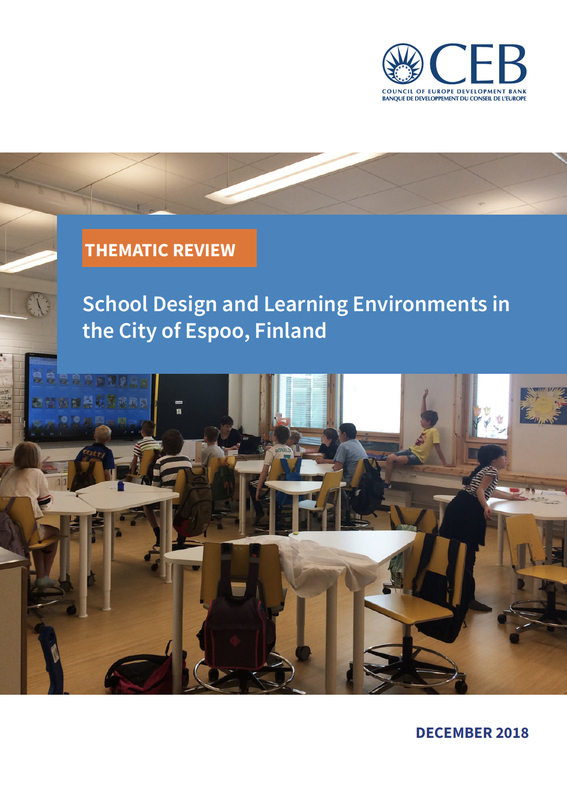 The forum is bringing together the shared practical experience of teachers, researchers, design professionals and architects to share the new and developing perspectives and their implications for the design and delivery of new spaces to improve learning outcomes. It will explore the global trends in education, latest research in school buildings, and how to design learning spaces to support users. 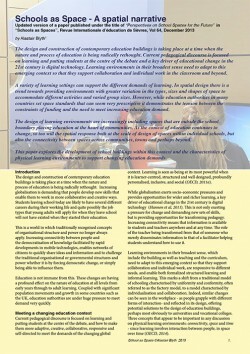 evidence-based case studies to support, encourage, enable and equip change. *UK Learning is a membership organisation focused on developing effective, sustainable and stimulating future educational facilities. This is underpinned by the belief that the way to do this is to bring together teachers, educators, design professionals, researchers – indeed – all those who value the importance of improving learning opportunities and life chances for young people. UK Learning is also the UK chapter for cefpi. The quality of the physical learning environment can leverage good teaching but cannot replace poor teaching. Can we help teachers make better use of this lever? 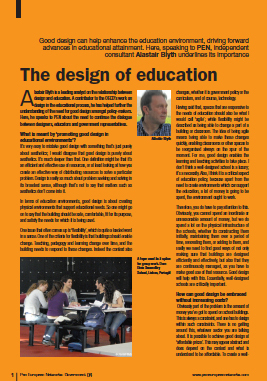 How can the physical learning environment become a lever for better teaching and learning? 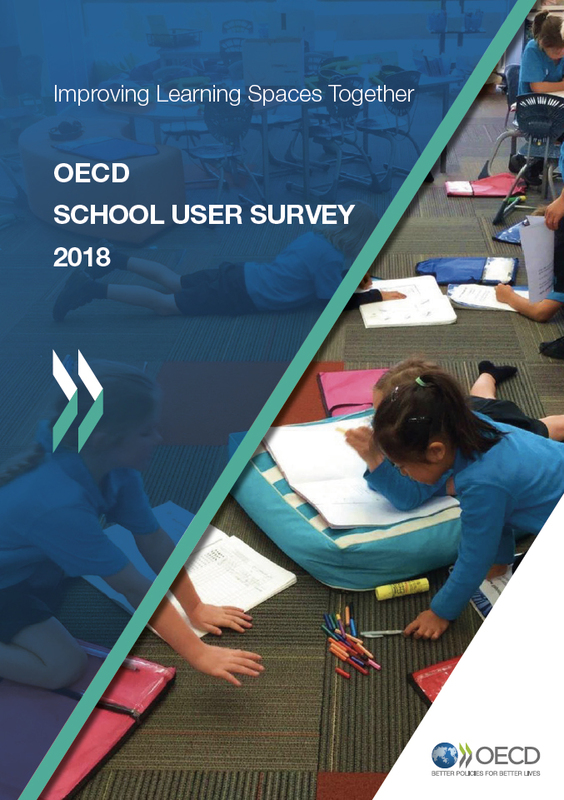 Differences in the physical characteristics of classrooms explain 16% of the variation in learning progress over a year, says the research findings from the Holistic Evidence and Design (HEAD) project. Research from earlier stages of this 3 year project have already been published. But little has been said about another reason that this is important work. Seven factors most influential in the classroom environment. I have just been talking to a group of trainee teachers in Yakutsk about the design and use of space in schools. I was invited by the Education Institute of the North Eastern Federal University, Yakutsk. 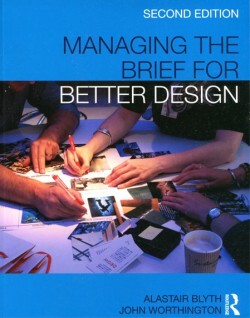 Fifteen years ago I co-wrote a book on briefing for better design. Recently I have been writing advocacy for one government that reiterates the same concept.